Original issue 1 of the Eisner nominated series the bean. Plot Bean's Saga begins. This is the first book of the series. The books are now combined into the much bigger books that are on the site. 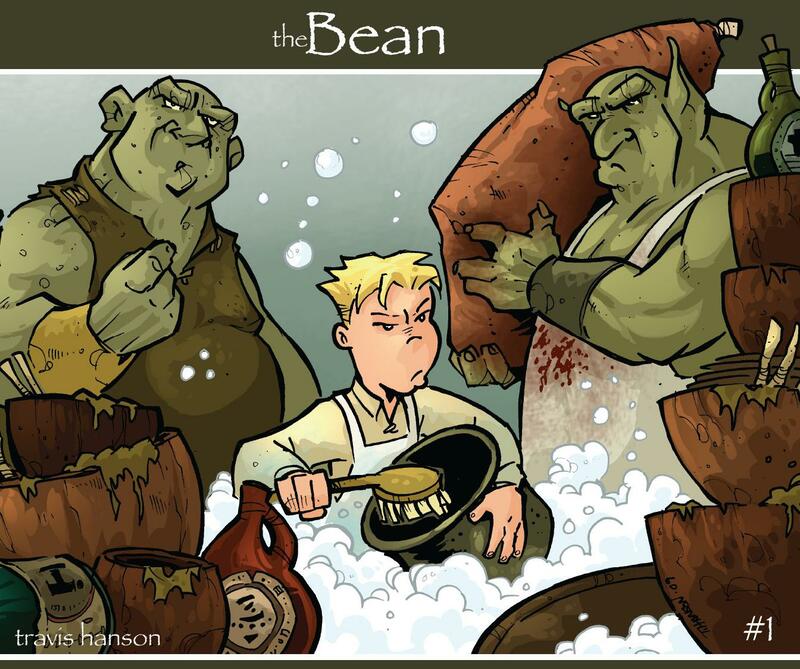 You can also keep up with the adventures of the bean online at Bean Leaf Press. An Eisner nominated webcomic that updates Monday and Thursdays.